Home » Miscellaneous, People & Places » Solid Waste in Trouble? 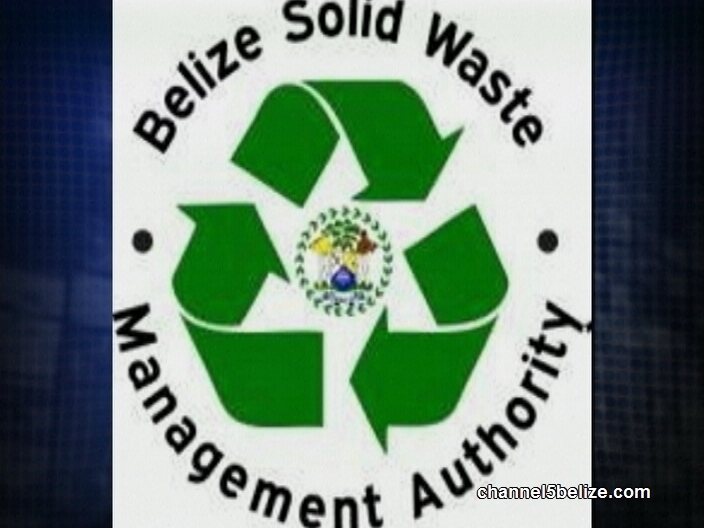 The Solid Waste Management Authority Office in Belmopan is in trouble tonight or more precisely it is closed today. It all started on Thursday when court marshals crow-footed the authority’s property. Their office furniture and three vehicles have been seized because the authority has failed to settle a half-a million dollar lawsuit brought by Vision Architects. This evening, senior staff was meeting to determine the next move. We note that the Attorney General’s has been called in to assist in finding a resolution to the problem since the assets that have been seized belong to the government. 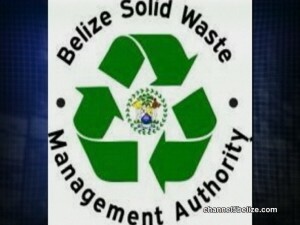 The office, which is an arm of the Natural Resources Ministry, is responsible for the process of the disposal of waste from transfer stations to the Sanitary Landfill located at mile twenty-four.